⚡ Understand grief a little better — Nick Cave's reflections on dealing with grief after the death of his son. One More Time with Feeling tracks the recording of the Nick Cave and the Bad Seeds album Skeleton Tree. 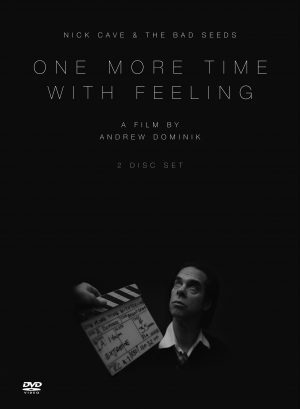 The documentary was made around 6 months after the death of Nick Cave’s son Arthur, at a time when he and his family were beginning to come to terms with their loss. 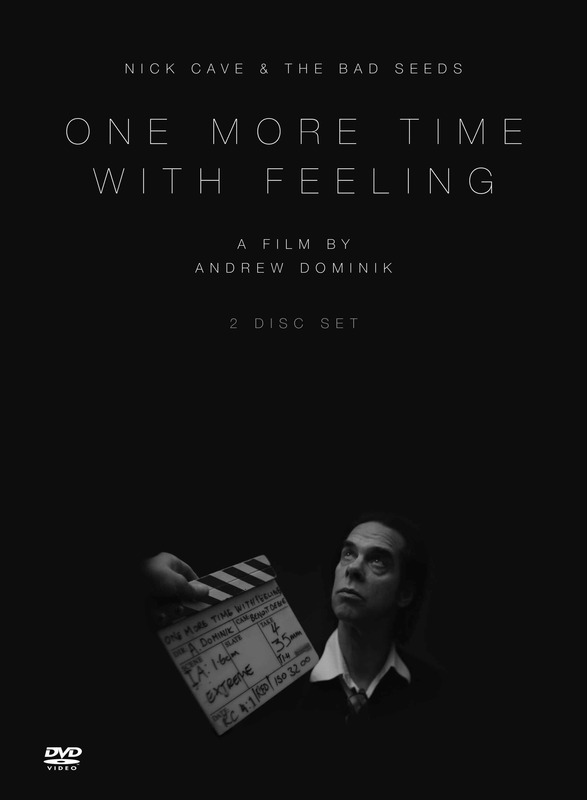 Originally intended to be centred solely around footage of the band performing, the film evolved into a mixture of performance, interviews and reflections from Nick Cave on grief. The performances are filmed beautifully — mostly in black and white, often with footage of the band preparing, chatting and getting ready to do their thing. But the interviews and reflections are what really make the film… Nick Cave opens up in a way that (as he explains himself) was only made possible by the grief he was experiencing — he would never have dreamed of being so open on camera in normal circumstances. The scenes of Nick and his wife Susie, struggling together to describe their experiences, are the most moving.